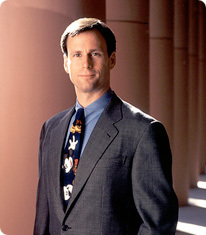 On Thursday the Walt Disney company named Tom Staggs as the Chief Operating Officer of Walt Disney. Staggs has proven a valuable asset to the company in the role of the head of the parks and resorts division, and with the new position, could even be a shoe in for the CEO position when current CEO Bob Iger steps down, which is expected to happen in 2018. Staggs has been instrumental in huge projects for the parks and resorts, including Carsland, as well as the new direction that many Disney parks are taking. Staggs is a 25 year veteran of Disney, and beat out another veteran, Jay Rasulo, who is the current Chief Financial Officer. Resulo was the former head of parks and resorts. It’s rumored that Rasulo could be leaving the company shortly. Meanwhile, Staggs will maintain his role as Parks&Resorts head until a replacement can be found, but his tenure as COO begins immediately. 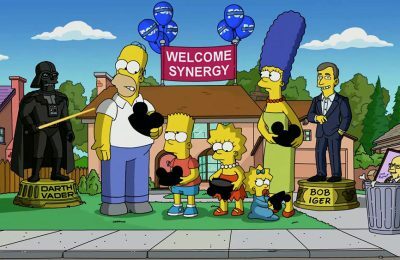 Iger has big shoes to fill, bringing tons of established properties to the company with the acquisition of Pixar, Marvel and Lucasfilm. If Staggs were to succeed Iger, it will be very interesting to see what his plans would be. 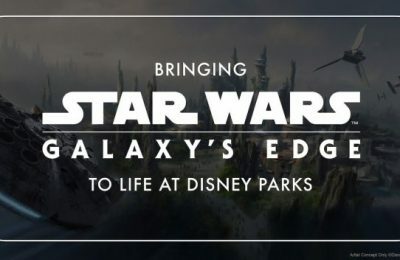 Also very interesting is what direction the new head of Parks&Resorts will take the theme park division, especially Orlando, where they are facing ever growing, stiff competition with Universal, who is currently undergoing a massive growth spurt. Exciting times are definitely ahead. 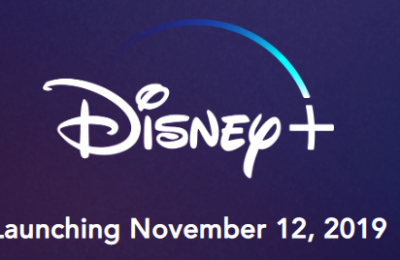 Previous PostTrailer for Poltergeist reboot adds new fears to old story Next PostStar Wars announcements for Disney parks coming "very soon"